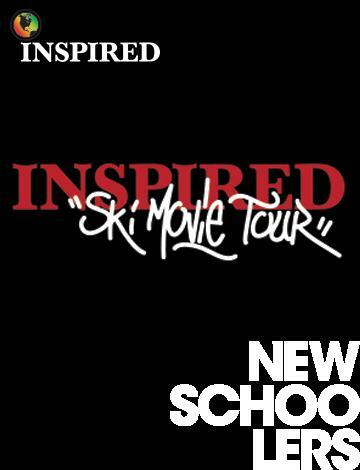 Inspired Ski Movie Tour - Hood River, OR at Andrews Pizza Tuesday October 6th, 2014 6:00PM Skylight Theatre witness the screening of Henrik Harlauts 'Road To Zion' and Phil Casabon's 'Keynote Skier'. Meet the athletes in person, witness their movies on the big screen before you can see it anywhere else! *Special Guest Appearance with Tanner HallMovies, Giveaways, Autograph Session, Meet & Greet and Q&A. Be sure to follow Inspired Media Concepts on Facebook, Instagram, and Twitter for the latest information on tour stops, and how you can win special prizes. No Refunds will be allocated before or after the event.